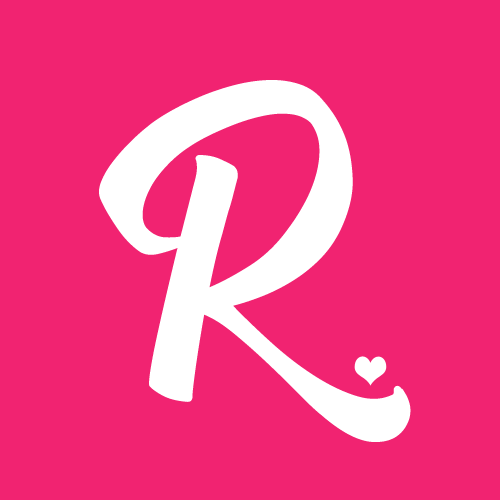 Getting tired of having a vacation at the city? 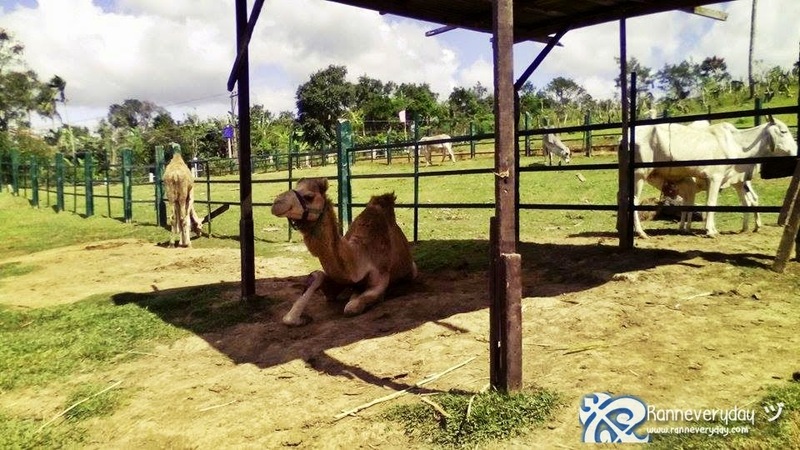 Looking for a place where you can enjoy the fresh air, awesome and colorful view and interact with the animals? 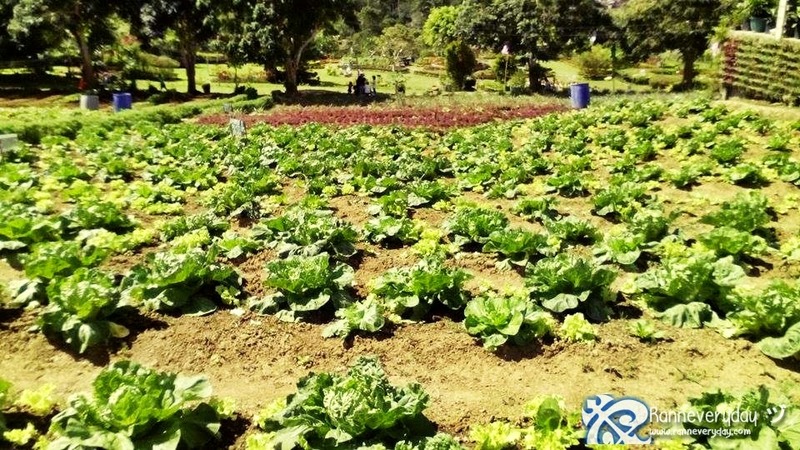 Paradizoo Farm is a place for you! 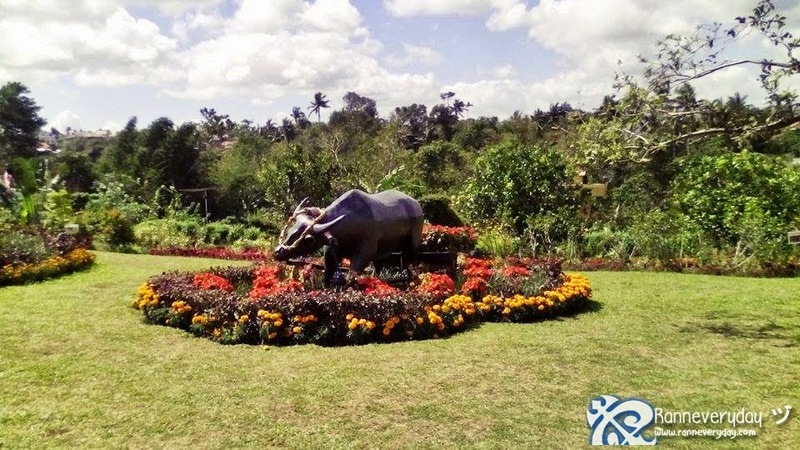 Paradizoo Farm at Mendez, Cavite (almost beside Tagaytay City) is a 11 hectare farm with different amenities to behold. 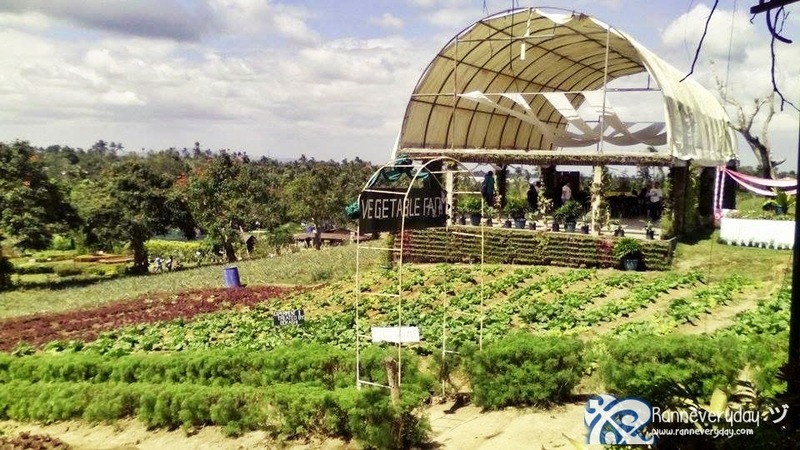 If you want to enjoy nature while spending leisure time with family and friends, then the best destination is the Paradizoo Farm. It is divided into different areas. 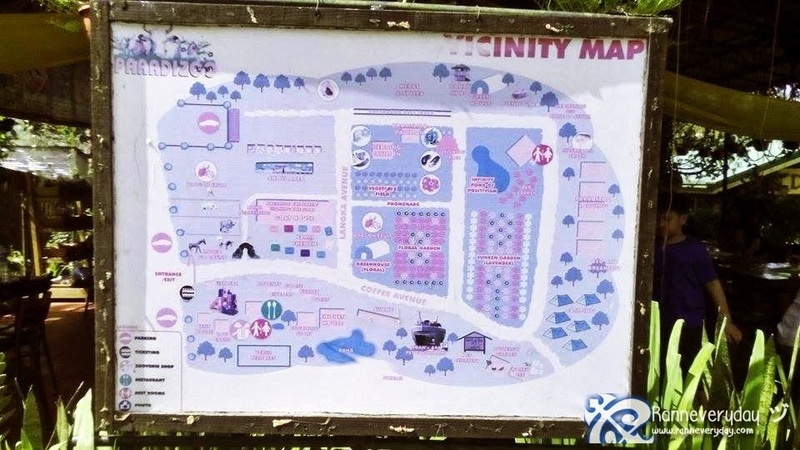 Here are some of these areas - the Animals/Livestock area, Flower Garden, Honey Bee House, Butterfly House, Eclectic Garden and Animal Cemetery. 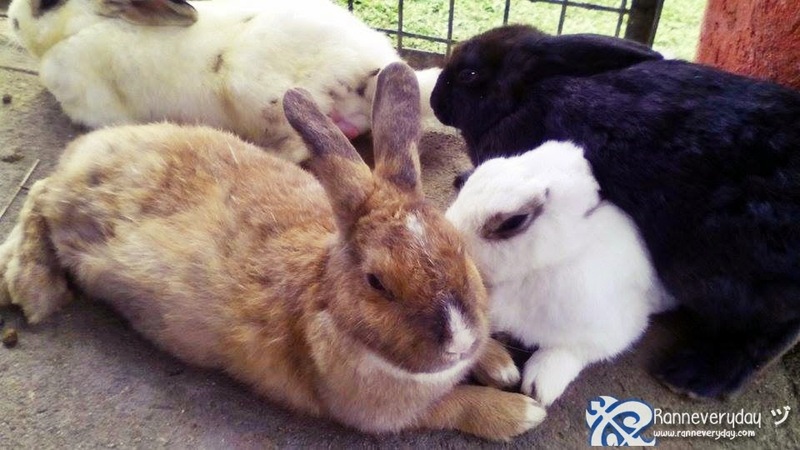 You can have a chance to interact and take photos with the animals around at their Animals/Livestock area. 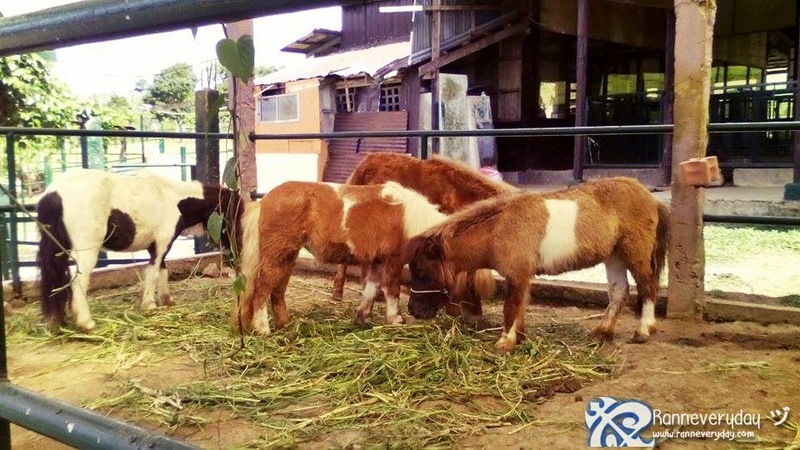 You can see mini horses, camels, llama, rabbits, albino carabao and many more. 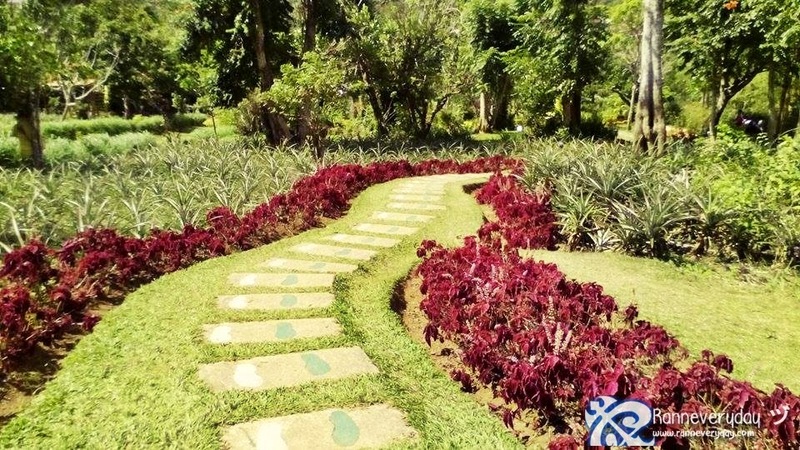 The place is full of rich gardens too! 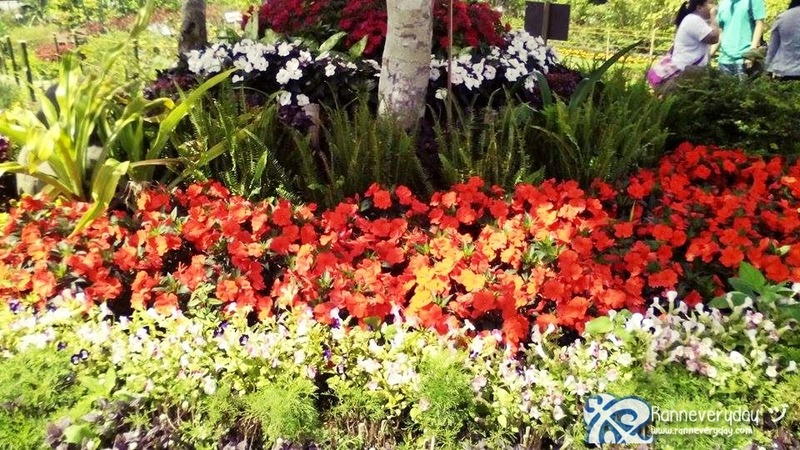 Have a view of their Flower Garden and enjoy the very colorful flowers around. 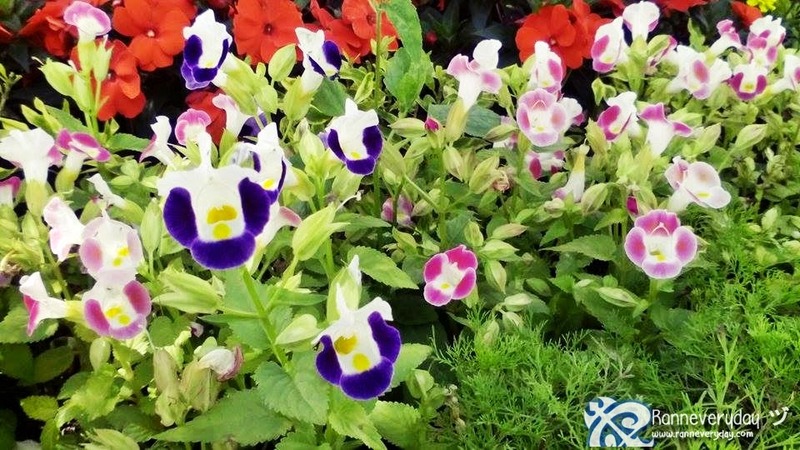 Enlighten your mind as each variety of flowers comes with their names and scientific names. 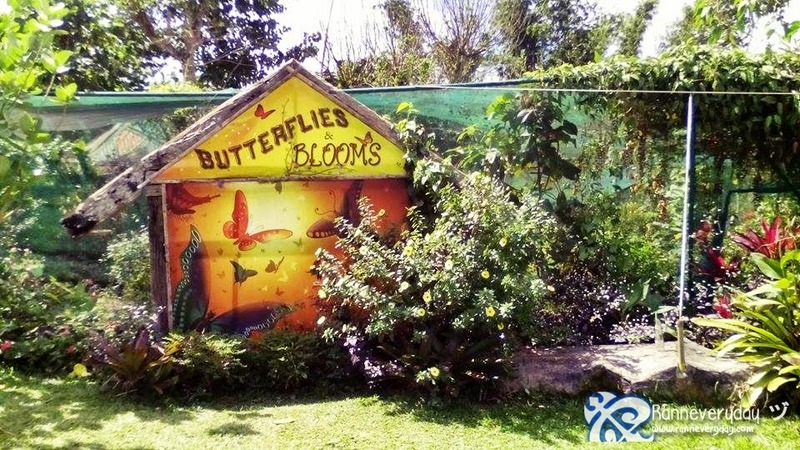 Enjoy their Butterfly House and Honeybee House. 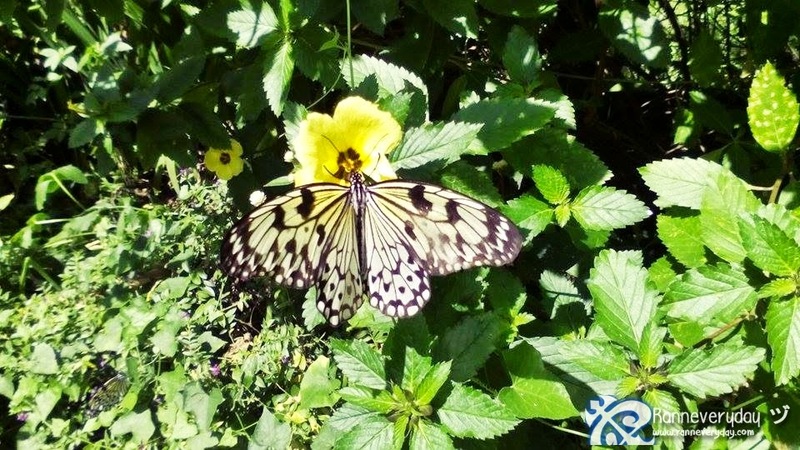 You can interact with the butterflies around the area and take pictures of the different colorful butterflies and caterpillars. 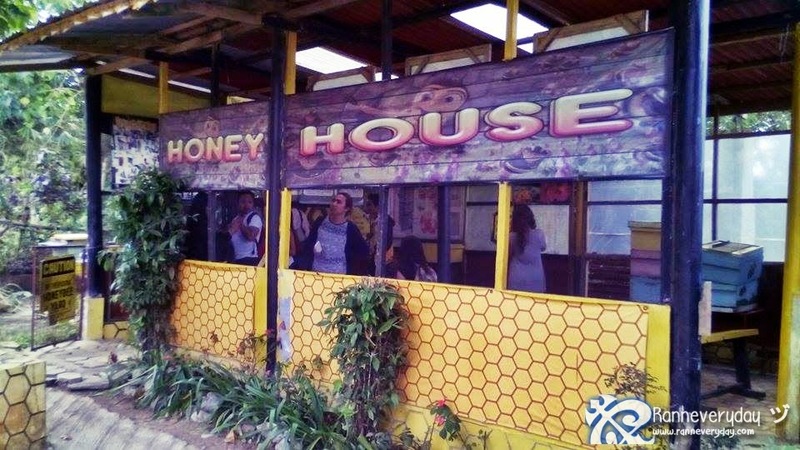 You can also check out their Honeybee house and have a look on how the bees makes honey in your own eyes. 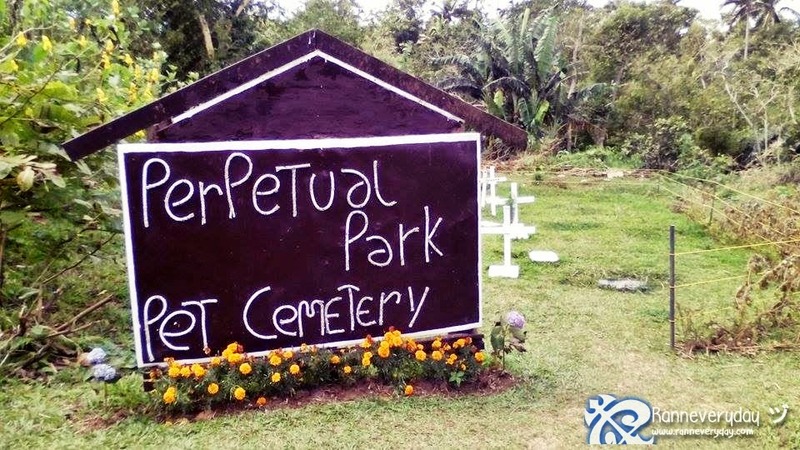 Also check out their Pet Cemetery. 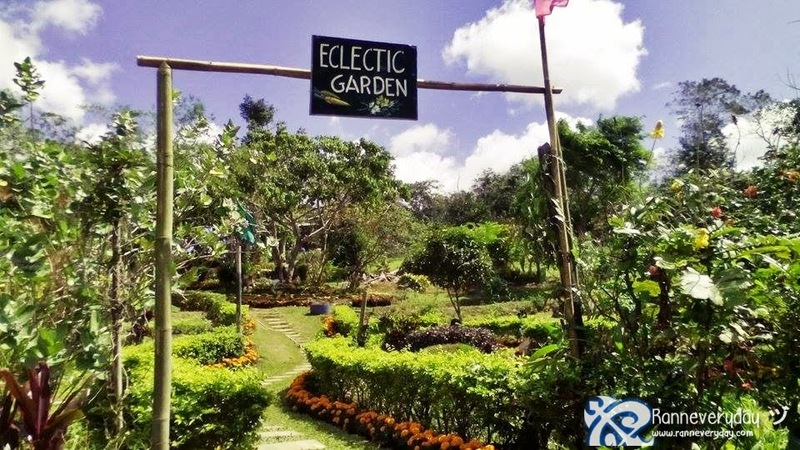 See the garden full of vegetables and floral designs at their Eclectic Garden! 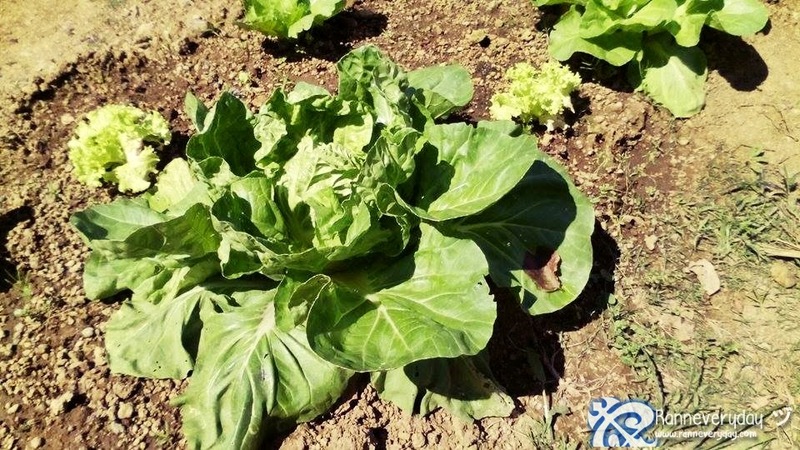 Explore their different vegetables like cabbages, carrots and other vegetables on their vegetable farm. 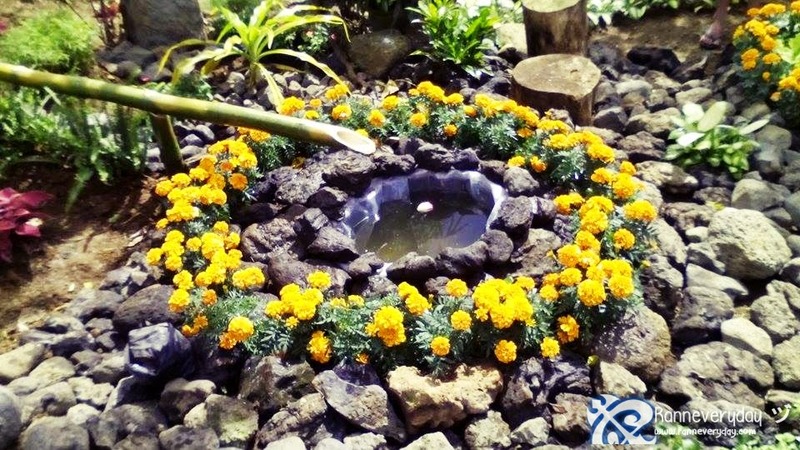 Enjoy the different flower landscapes also here at Eclectic Garden. 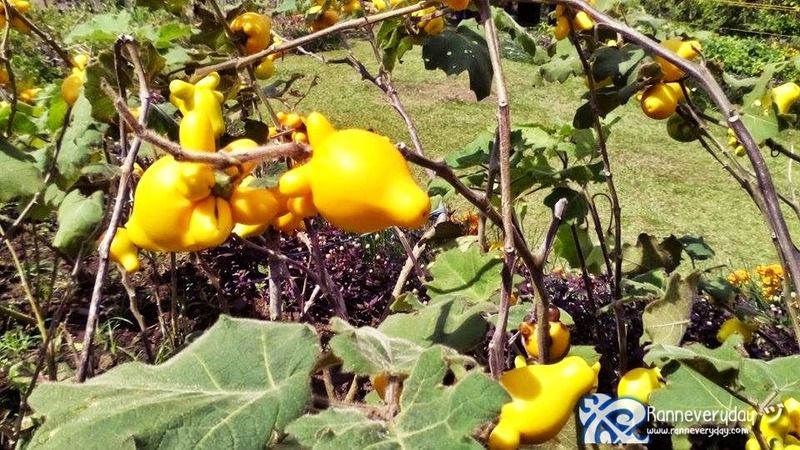 Here at Paradizoo farm, you can also buy different souvenirs and plants. 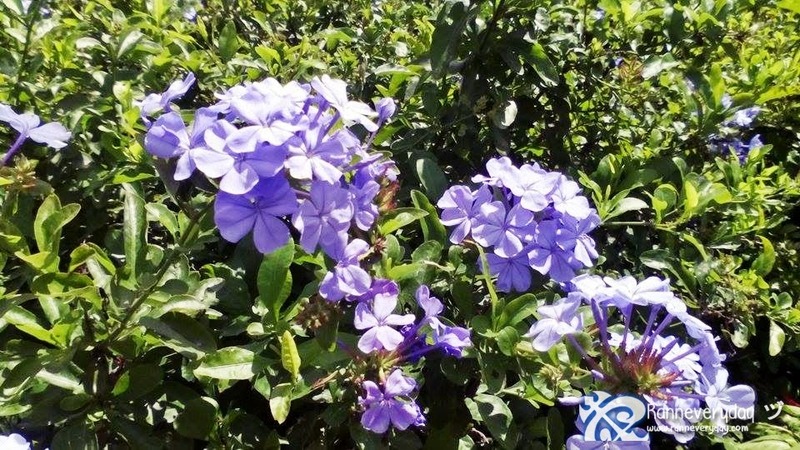 They are selling some of the plants for a very affordable price. Also have your garden wedding here at Paradizoo as they have their venue area perfect for a garden wedding and other events/functions. 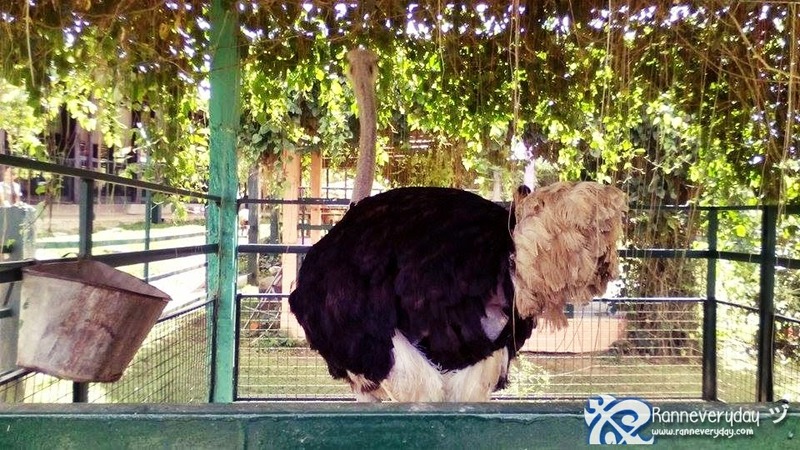 Food are also available at Paradizoo. 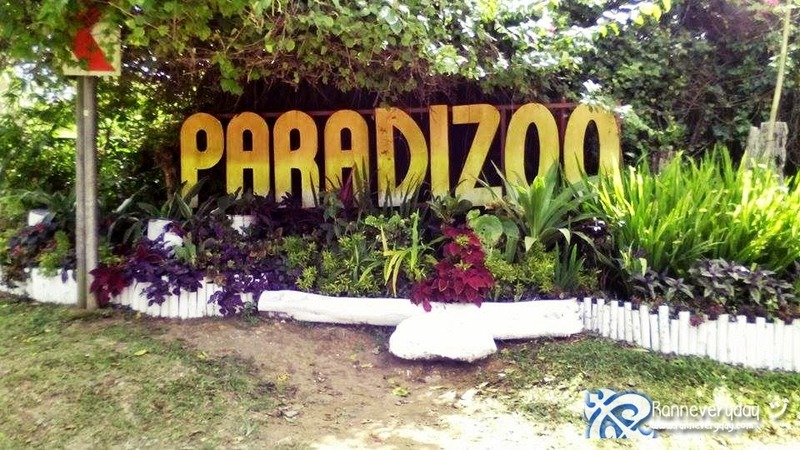 They have their Paradizoo Cafe near the entrance and a mini canteen near the vegetable farm. 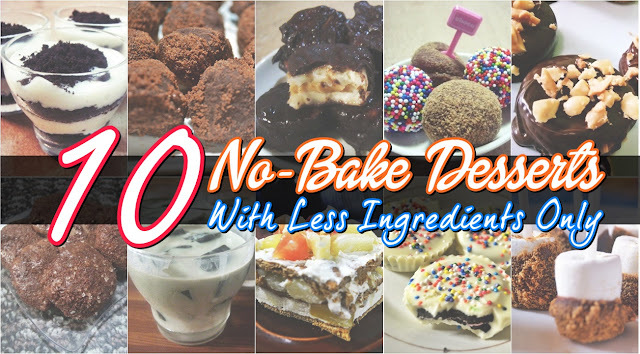 But if you wish to bring your own food, they have a corkage fee. 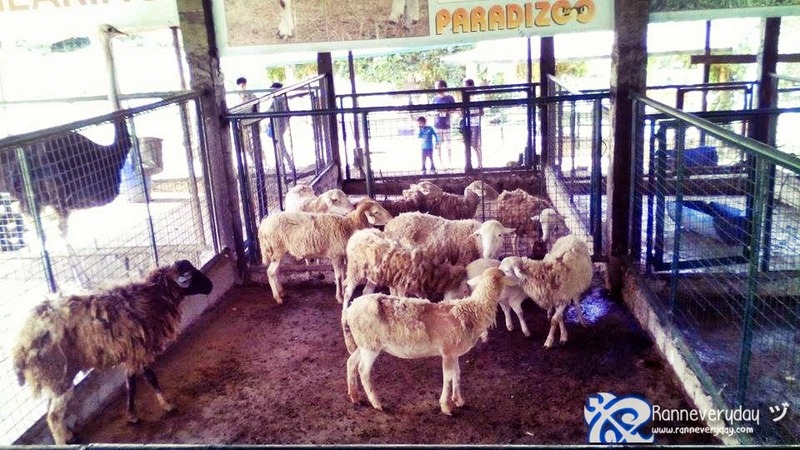 For a one-of-a-kind farm experience, visit Paradizoo! Enjoy the place with the whole family! Be sure to bring a jacket and a cap with you. Also don't forget to charge your cameras/phones and bring some back-up batteries/power banks with you!